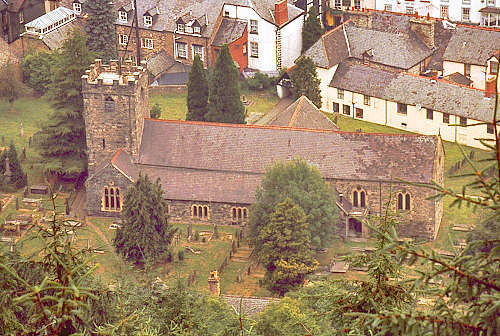 Corwen is one of the ancient parishes of Merioneth. The church was extensively restored in 1871/1872, re-opening on Tuesday, 2 April 1872. 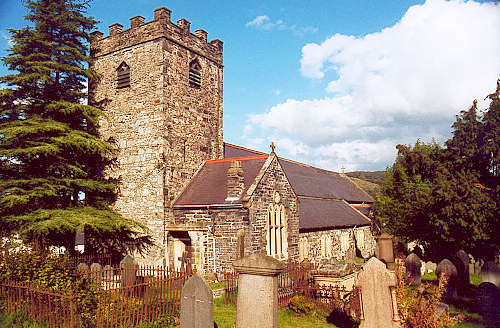 For family history information about the church and parish, visit the GenUKI Corwen page.